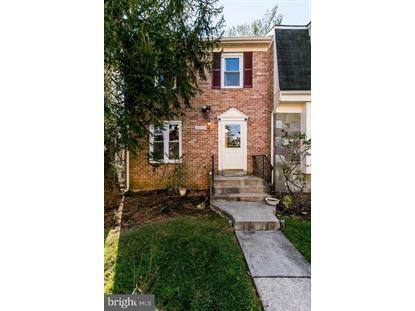 for $435,000 with 3 bedrooms and 2 full baths, 1 half bath. 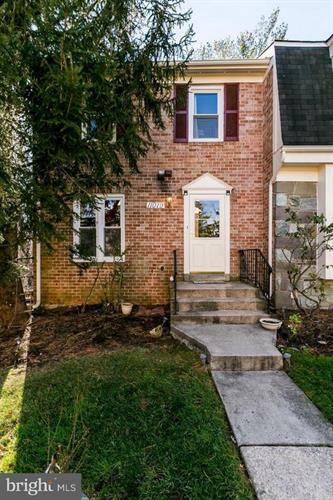 This 1,200 square foot townhouse was built in 1979. Pride of ownership shown in this end unit TH with loads of upgrade. Foyer with powder rm, Renovated eat-in kit, , granite countertops, SS appliances +Bay Window. Opens to LR&DR with hardwood floors. Newer Doors to Balcony backs to woods, lots of storage, newer carpeting, harwood in 1 BR. Newer HVAC, Heat pump and roof. Walk to schools, Park, and playground. Great schools great condo. But please be aware there is no basement or backyard as the basement entrance is another unit with a side entrance. This unit has access to side yard. Come see your new home today!